Design your own suppliers' data flow and grow your online multi-store within 1 day! Design your own dataflow visually! Advanced and intuitive online import platform. Automatic product imports, stock and price updates. Easily manage multiple stores and suppliers. Set your own custom markup prices. 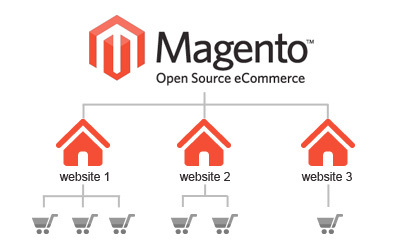 Now supports Magento 1 & 2!